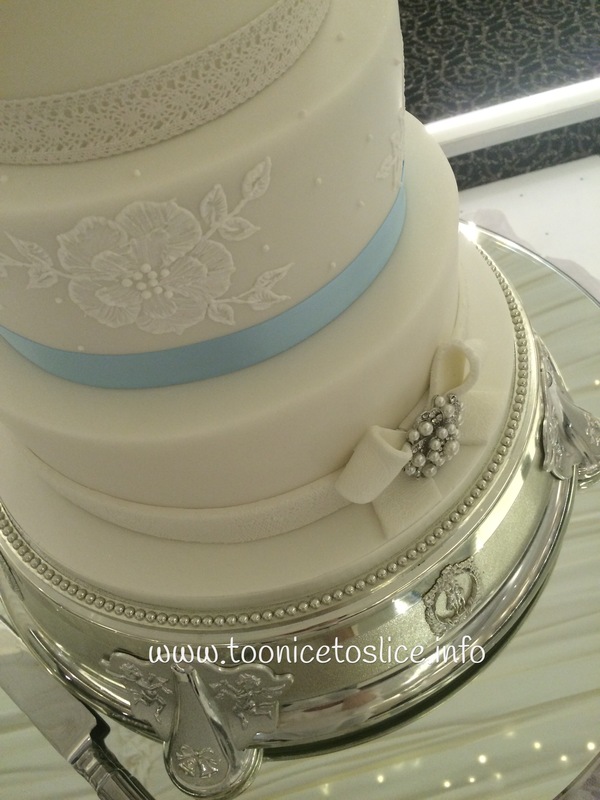 Welcome to the pages of Too Nice To Slice, home to exceptional & individually designed sugar artistry. 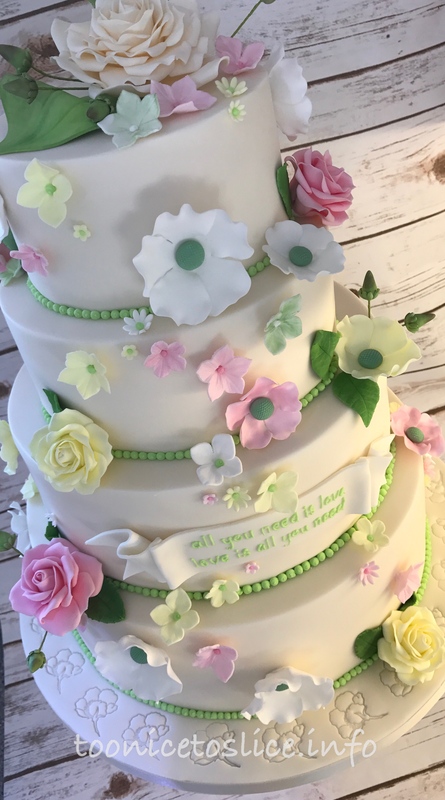 Every cake is personal to you and with this in mind we will work together to create a unique work of sugar art to take centre stage on your special occasion. 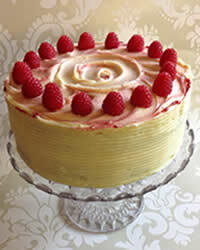 My name is Cheryl, I am a professional pastry chef & I love to create stunning cakes from my EHO 5* approved kitchen. 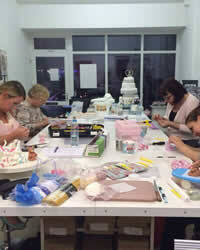 With in excess of 30 years experience in patisserie and sugarcraft I now also teach these subjects. I am also a member & chairman of the Blackpool branch of the British Sugarcraft Guild & regularly demonstrate here & for local clubs & groups. 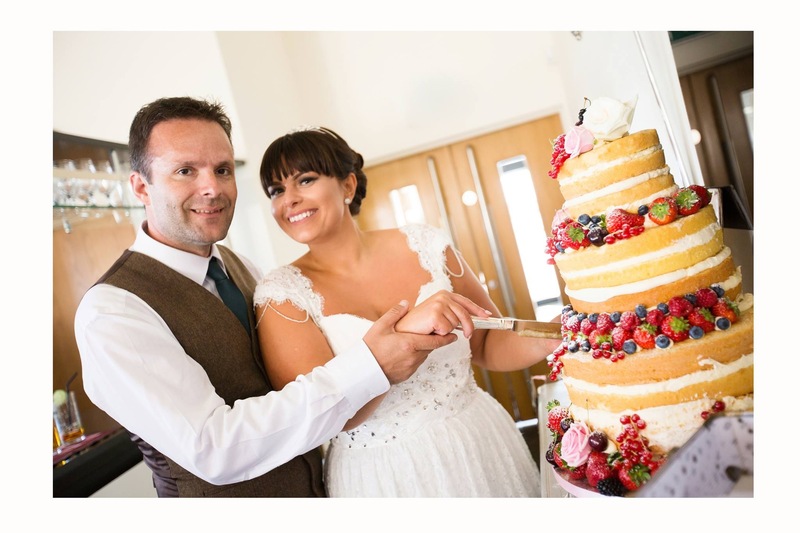 Based in Lytham St Annes I am ideally located to provide bespoke cakes to Lytham, St Annes, Ansdell, Wrea Green, Blackpool & Fylde coast area, Preston, Ribble Valley and throughout Lancashire. 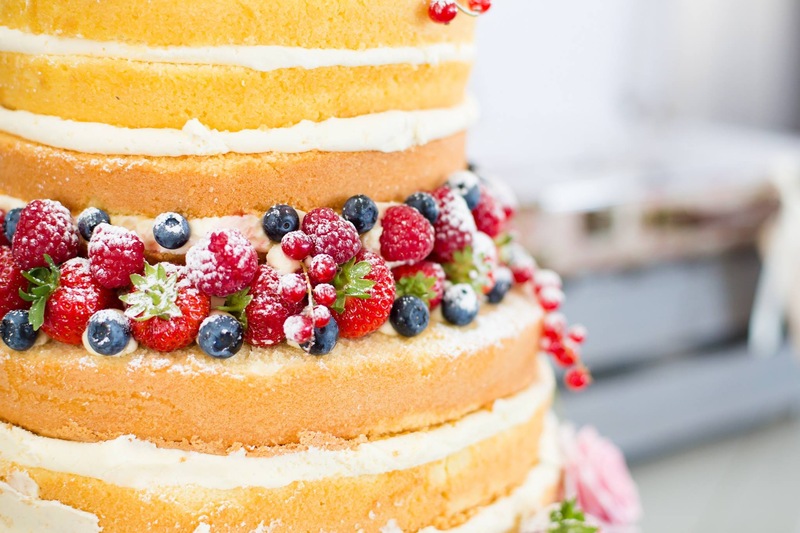 All my cakes are baked fresh to order using only the finest ingredients available, so do require some notice when ordering. There is no off the shelf mass production here and with only quality ingredients used your cake will taste just as good as it looks. 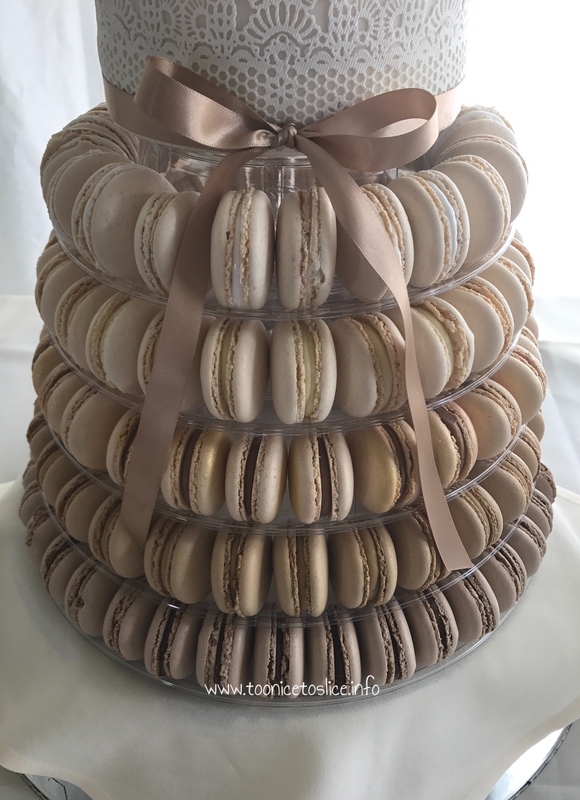 As well as delicious cakes I can also provide delicious dessert tables, canapes, cookie & macaron favours, hand made chocolate favours, cheese wedding cakes & the less traditional pork pie wedding cakes! 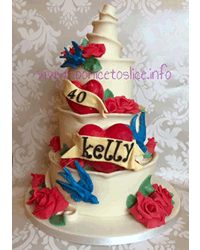 Absolutely stunning cake - Cheryl did us proud! 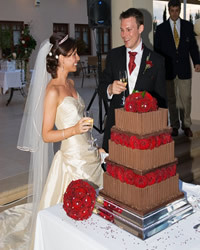 All of our guests thought the cake was amazing - a great centre piece to our wedding celebration! My son loved his birthday cake - thank you Cheryl for all your hard work! 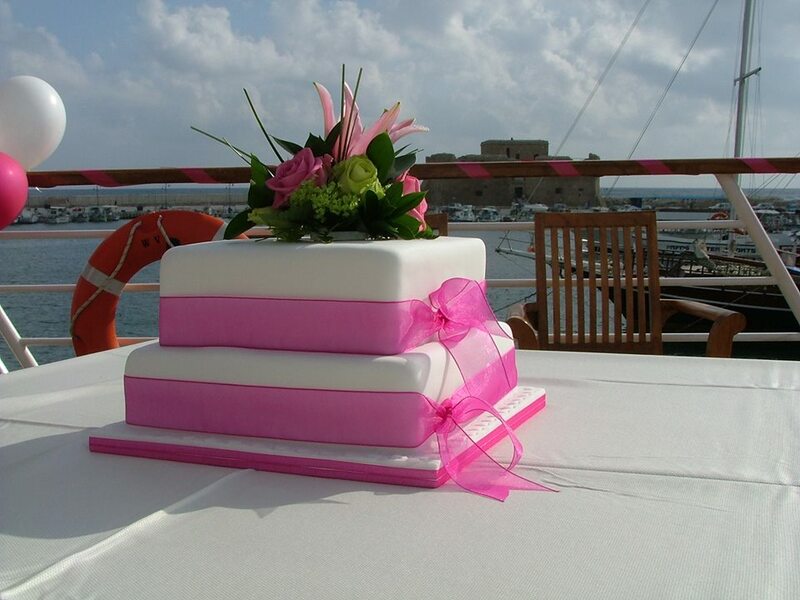 A beautiful cake, and tasted gorgeous! No problem! Why not give us a call on 01253 724489 or, alternatively, use our contact page to send us an email! We'll be back in touch as quickly as possible!